Petrol price in DURG today, Diesel price in DURG today. Petrol price in DURG today is 71.52 Rs/ltr. 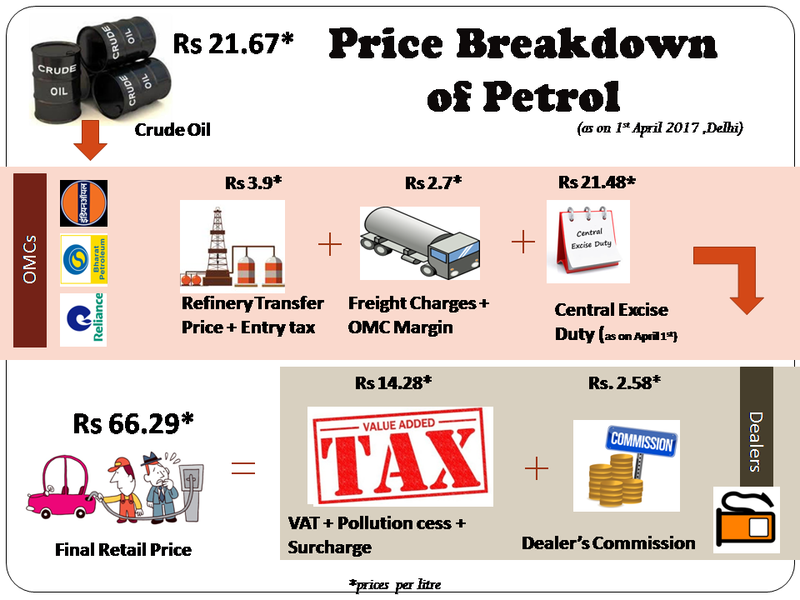 Petrol price has increased 0.15 Rs/ltr since 19th Mar when it was 71.36 Rs/ltr. Diesel price in DURG today is 69.75 Rs/ltr. 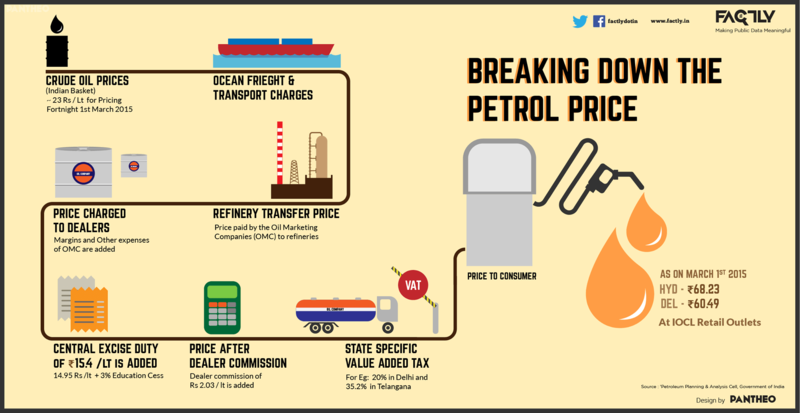 Diesel price has decreased 0.47 Rs/ltr since 19th Mar when it was 70.22 Rs/ltr. Here's a map with pump locations in DURG. Click on a marker to check prices and get directions link. NANDINI ROAD CHAVNI CHOWK BHILAI DIST.DURG C.G. KHAPRI (JEWRA SIRSA) DURG-DHAMDHA ROAD DIST. DURG( C.G). VILL RASMADA BORAI DURG BY-PASS ROAD DIST. DURG( C.G).